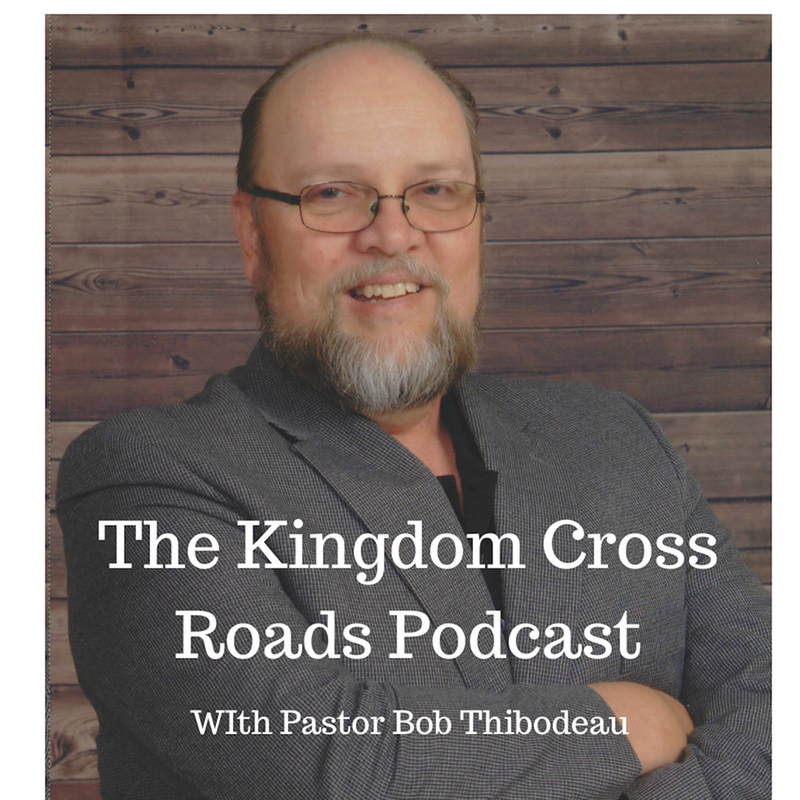 Hello everyone everywhere, this is Pastor Robert Thibodeau and I want to welcome you the Kingdom Cross Roads Podcast for today! As we get started, I want you to pay very close attention to the guest we have for you today. But, let me ask you – especially, I want to speak directly to the women listening to me right now. This is very important… Have you worked hard to achieve success in life? In love? In parenting or your career? But you now find yourself tired of the battle? Or feeling like you are stuck in life? Are you disillusioned in how your life is turning out? Do you actually feel like you are physically burdened by your life right now? Well, Dr. Barbara Lowe is our guest today and she is going to go over some very important information that will, I pray, help you to begin the process of reclaiming the victory in life that belongs to you. 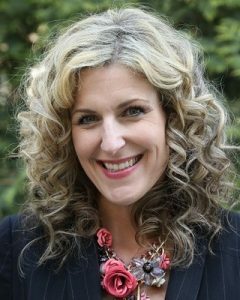 Dr. Barbara is a Licensed Psychologist with her own practice; she is a Board Certified Life Coach; a Somatic Experiencing Practitioner; and EMDR Practitioner as well as a researcher and educator and a lay minister as well. In addition she has both a blog, a VLOG and a podcast! Wow! Help me welcome to the program, Dr. Barbara Lowe! WOW! Dr. Barbara, that is a lot! You are one busy person and I do appreciate you taking the time out of your schedule to talk with us today! Just for clarity about some of the things we will talk about today, you started off with a very traumatic childhood. Can you share some of that story just to give us a background? How did you begin to make the transformation from the person you used to be and into the calling you are currently in? Now, you use something called, “Hearts Returning Home” method of counseling. Can you explain what that is and how you can help someone? Ok, how can unmet needs from childhood affect somebody years later? How can helping them to meet those needs actually affect their lives and help them now? So, you are saying that these unmet childhood needs affect marriages, parenting and even careers – and people are not aware that is the cause of most of their problems? Isn’t “God” enough to help them overcome their past and achieve victory? (I am speaking here about using Faith and the Word – as many preachers say that is all you need to achieve victory). Do you counsel men as well as women or women only in this area? What about people in ministry? Do you see these issues affecting those in ministry as well? Many pastors feel they need to “be perfect” in the public eye. Doesn’t that create all sorts of problems for them as well? You have several free resources on your website. Can you describe some of them and how they can help people who want to go and grab them from your website? You offer Live seminars, intensives and retreats. Are these for women only or will do them for entire groups, like church leadership retreats, etc.? What is the ONE THING that you want somebody listening to you today to take away from this interview? How can someone get in touch with you, Doctor? Perhaps someone wants to attend one of your seminars or intensives or maybe even wants to get in touch to do an interview such as this. How can they do that? Dr. Barbara, I want to thank you again for taking the time out of your busy schedule to join us today. 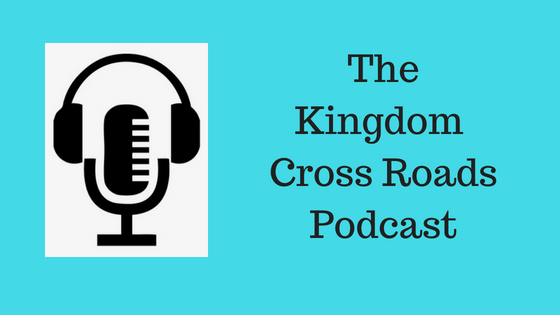 It is my prayer that the Lord has had someone somewhere that needed to hear you today and that this interview has inspired them to get in touch! Folks, you know someone whom Dr. Barbara has described today. That someone could even by YOU! I want you to know that she is there, ready to help! You need to visit her website – today – right now – while you are thinking about it! Do not let the devil try and tell you to “do it later.” You know as well as I do that he will do his best to keep you in the pit you are in. Get in touch with Dr. Barbara Lowe right now! At least go to her website and look around! Get those free resources! It may, very well, change your life! Amen! For Doctor Barbara Lowe and myself, this is Pastor Robert Thibodeau reminding you to BE BLESSED IN ALL THAT YOU DO!